You may have noticed that my go-to scent is citrus! Lemon, lime, orange, grapefruit... I love it! These scents are so bright, fun and uplifting. They are also easy to achieve without the use of artificial perfume, which is perfect for my skin allergies! Let's get into the list! Ready for some citrus-y goodness? Ah, yes. Shampoo bars! They are considered a great eco-friendly alternative to conventional liquid shampoo because they have little to no packaging. Urban Forest Soap uses a simple paper wrapper that is easily recycled. 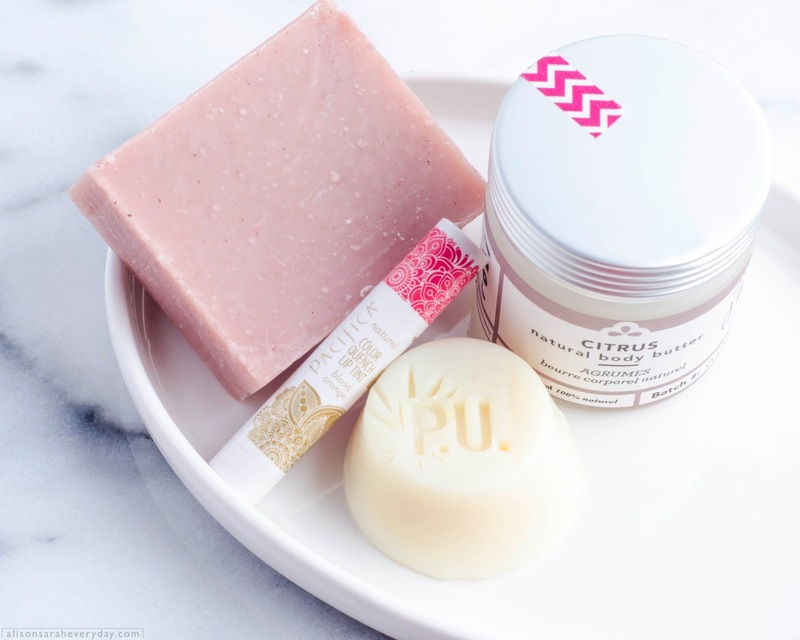 With such a pretty hue and refreshing scent, it's hard to believe that all the ingredients are of 100% natural origin. 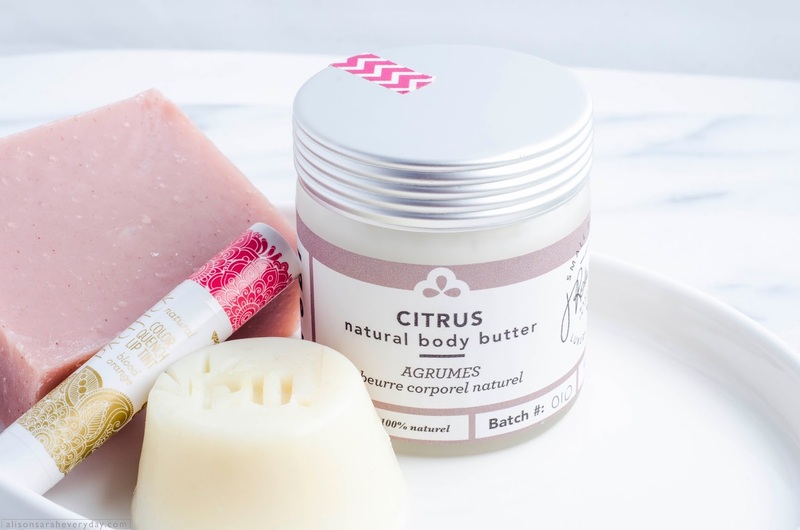 Grapefruit is great for stimulating the senses, so go ahead and use this shampoo bar first thing in the morning! I like how my hair feels after using this shampoo bar, clean but not that over-clean dry feeling. I received this as part of a beauty box I ordered from Think Dirty. I ordered it when it was on sale! Yay! Since the beauty box was on sale I basically received a lot of random products because a lot of the original options were sold out. Suffice to say receiving this box of very ingredient-conscious brands was probably one of the best days I had this year. 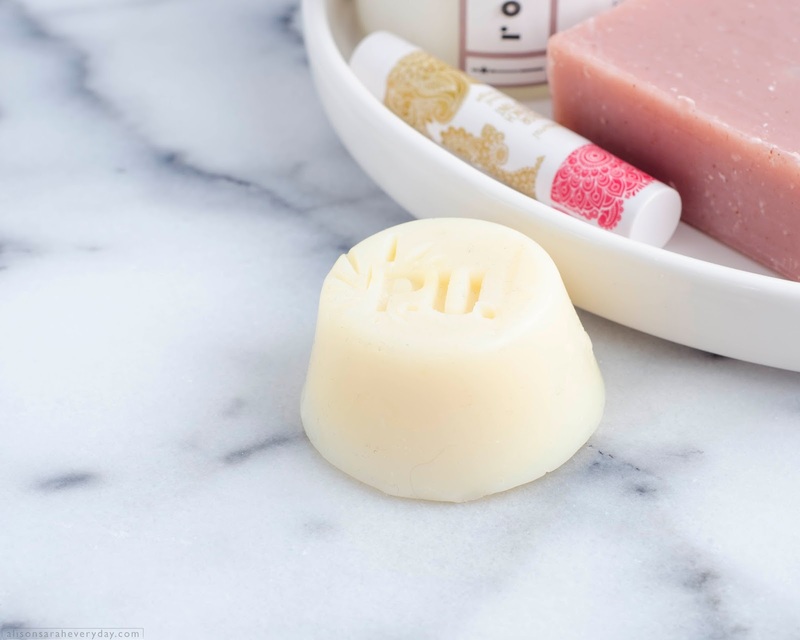 This body butter from Robi Luxury Skincare is unbelievable! Silky, creamy, delicious... don't eat it, although it looks like buttercream icing. I'm afraid to use this product because I don't want it to be gone! 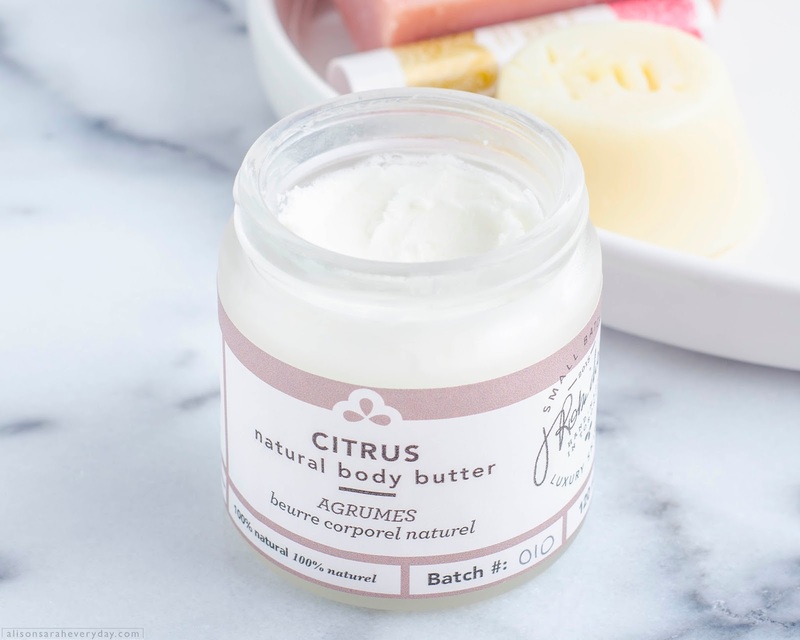 All-natural, packed with healthy ingredients like shea butter it's hard to go wrong with this one. The colour is beautiful! It's the perfect kiss of color without being too much. Pacifica's full line of lip tints has a great color range. However, I don't like how it wears on my lips over time because it has some shimmer in it. Because of this it feels kind of drying. To be fair, I normally don't like having shimmer on my lips no matter the product or brand. As for the scent, it's delicious in the tube, but once it sits on my lips for too long I find the scent is strong. Would I truly recommend this to you? I'd say try it out if you don't mind shimmer and you aren't hypersensitive to scents like I am. 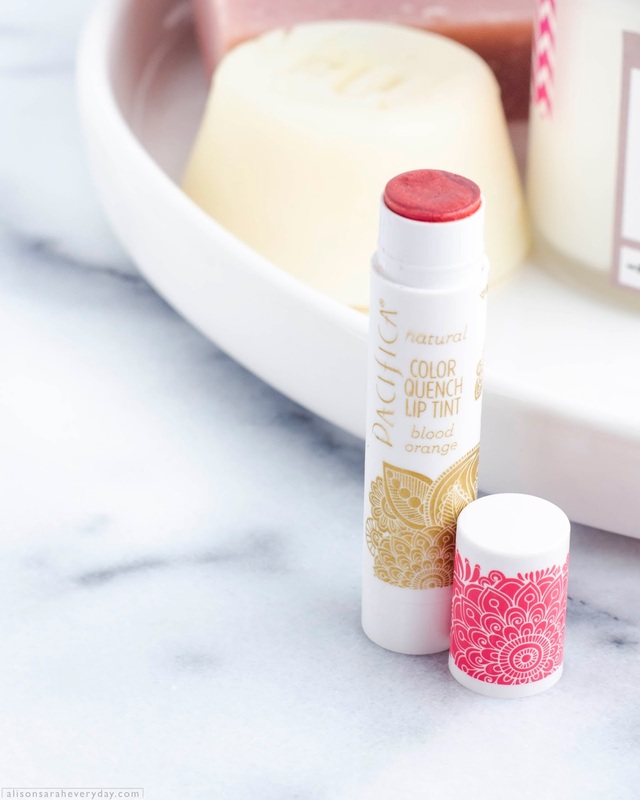 I would love to try another of Pacifica's Color Quench lip balm in "naked" because it seems to have no shimmer and the scent (coconut cherry) sounds less overwhelming. Overall, I love the clean ingredients, so I think it's worth trying! 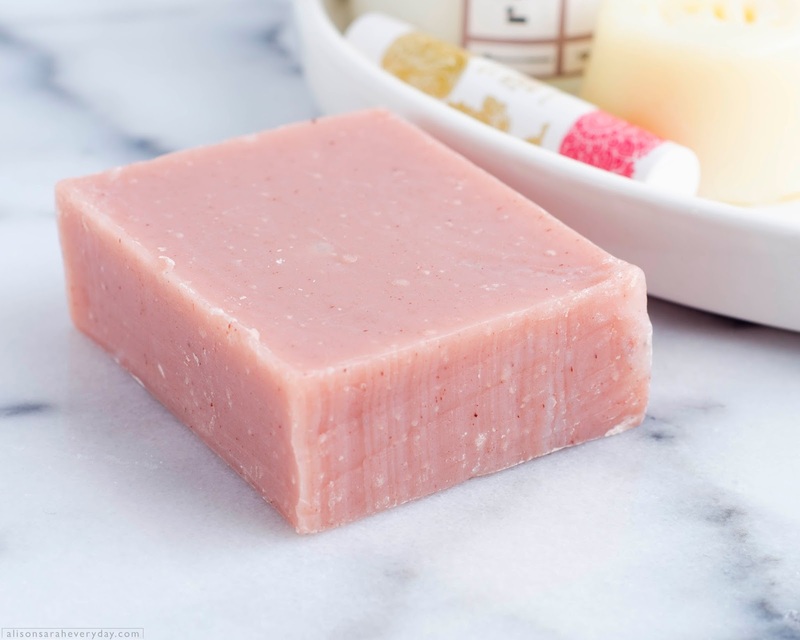 This all-natural soap is smooth, creamy and has a great lather. Free of sulfates, parabens, and other harsh synthetics you can rest easy knowing that no harm will come to your skin. Sensitive skin people rejoice! When I saw this guest soap from Purple Urchin, I had to buy it. I think it's the cutest thing ever. It's the perfect size for me to try it out and see how I like the product. I would definitely repurchase the full size. The light scent of orange is so relaxing, like being at a spa or a fancy mansion that has cute soap in all the bathrooms. I also love that Purple Urchin's soap is handmade. Check out my brand review of Purple Urchin! Thank you Alison! From Urban Forest Soap! No problem! Its a great product :) Hope you like the pictures!